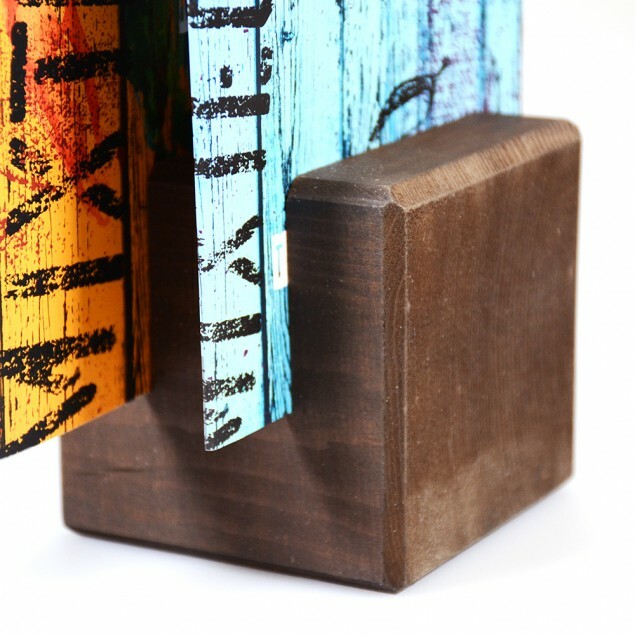 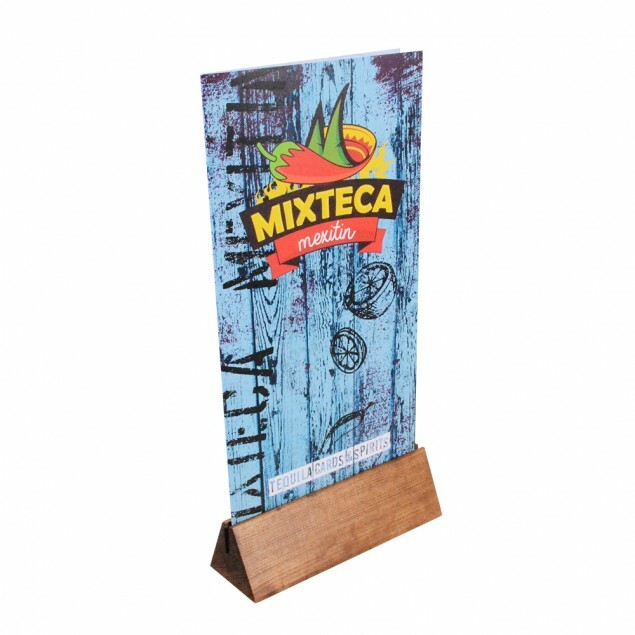 Our menu holders come in a selection of metal, wood and acrylic materials and can be made almost to any requirement. 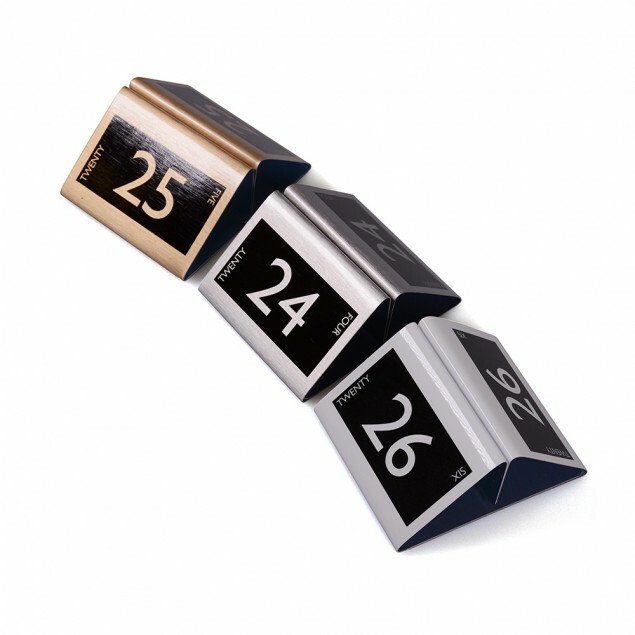 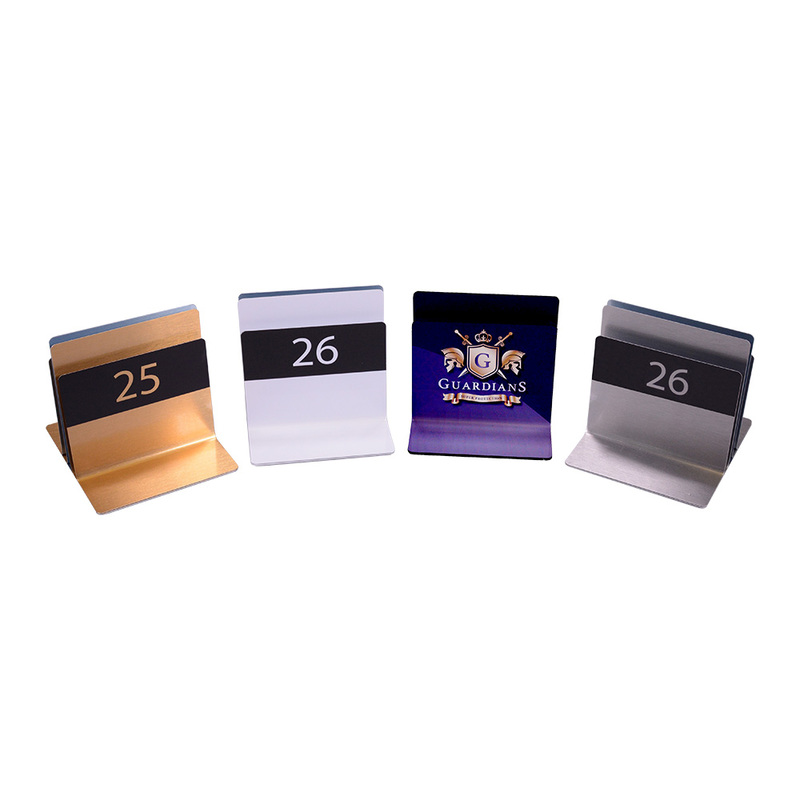 Choose from plain styles or add a table number and/or your own branding for a multifunctional product. 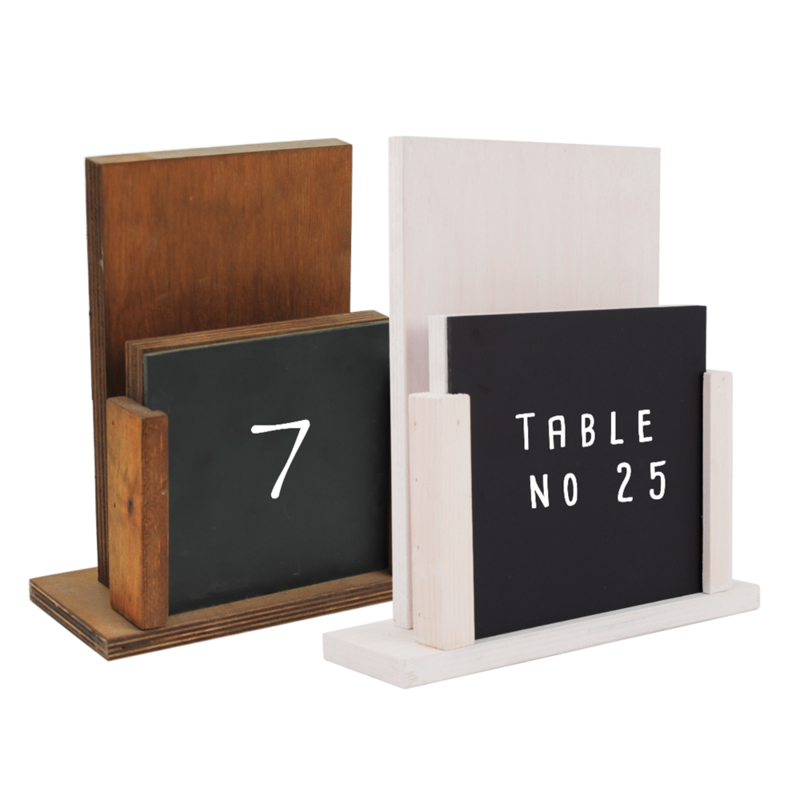 Some of our menu holders are available with a chalkboard which can be updated with table numbers, reservations or special offers. 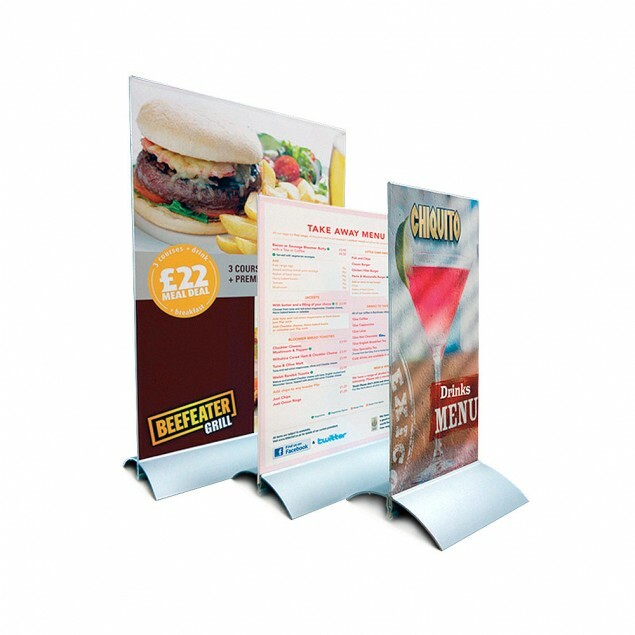 Very simple to use menu holders with styles that will fit any venue.